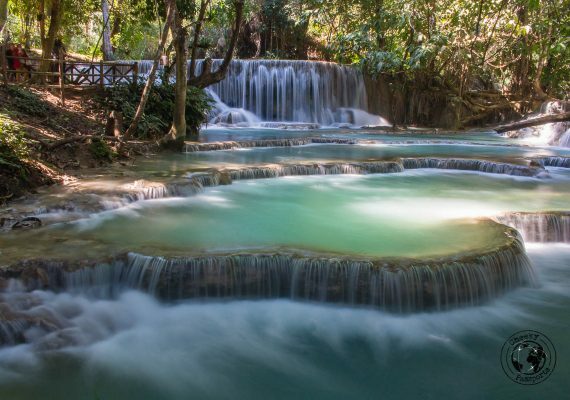 Laos may be one of Southeast Asia’s poorest countries but what it lacks in grandeur, it makes up for in natural and scenic beauty. 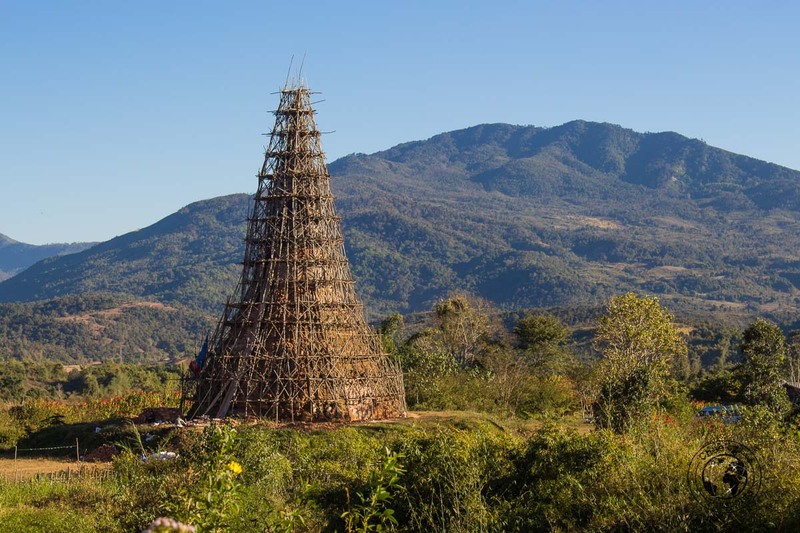 It has a predominantly Buddhist culture although animist beliefs are common especially in small villages such as those on the Bolaven Plateau. The country’s official name is Lao People’s Democratic Republic (Lao PDR). Laos is one of the poorest countries in Southeast Asia. Sticky Rice is a staple in Laos! 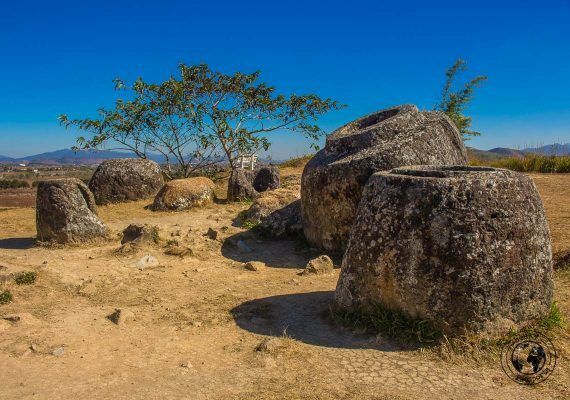 Laos is home to the mysterious Plain of Jars. The country is dotted with numerous caves, mountains and waterfalls. 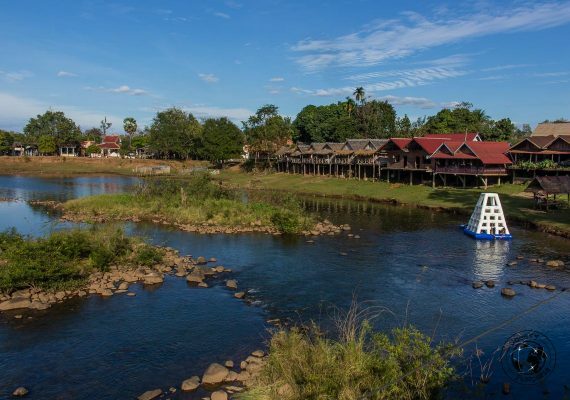 The best time to travel to Laos is during the dry season from November to March when rainfall is at its lowest. May to September is the rainy season, during which, the country is green and lush. The official language in Laos is Lao. French and English are sometimes spoken. Visa requirements and conditions are subject to frequent changes. Always check the latest requirements with your Laos embassy or consulate to determine which type of visa (if any at all) is the most suitable. A visa on arrival is available for many people entering through international airports and most international border crossings in Laos although visas can also be obtained in advance. Visa fee varies by nationality. Buses and vans are very often used as mode of transport in Laos although flights are sometimes used to cover longer distances, though these might be pricey. Tickets are normally bought directly at the bus stations but can be bought beforehand during busy periods. Tuktuks are used for shorter distances and to get around cities, and hiring a bike or a scooter is common practice. The food in Laos is diverse, plentiful and affordable. Traditional food is normally served with sticky rice and eaten using the fingers. Fried seaweed, Laap and sausages are popular whilst vendors selling fresh baguettes (an obvious French legacy) with anything you might be craving are found at every street corner. Various types of hearty noodle soups are served almost everywhere. Herbs and spices such as coriander, ginger and lemongrass, among others, are commonly used to flavor food. Be sure to pack some warm clothing such as a fleece or cardigan if you are traveling in northern Laos during the dry season since it might get chilly in the evening! It is best to take a conservative approach to clothing. The power sockets in Laos are of type A, B, C, E and F. A universal adaptor will allow you to use the socket to charge your electronic devices when abroad.